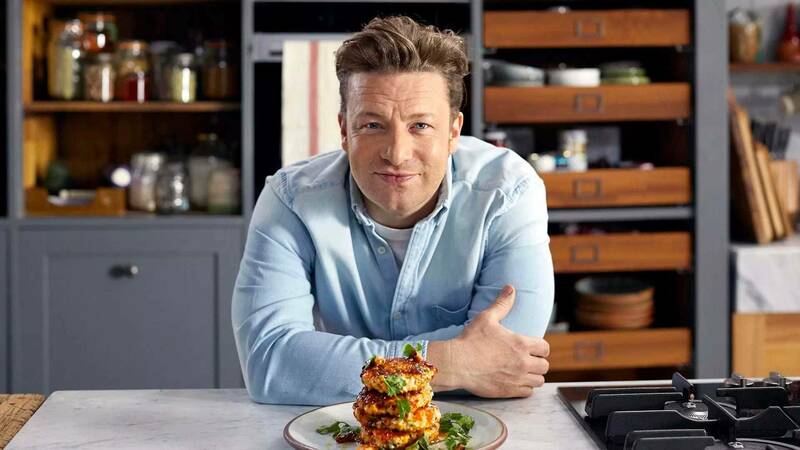 In his new show, chef Jamie Oliver makes it easier than ever to enjoy delicious home-cooked meals every day of the week, no matter how busy you are. Using just five ingredients in every recipe, Jamie proves fantastic food isn’t about endless ingredient lists. Saturdays, beginning February 23, at 2:30 p.m. on Nine PBS.